The PWSA(NZ) supports the work of the Foundation for Prader-Willi Research (FPWR) by helping to raise funds for research via one of our Givealittle pages and encouraging our members to join the Global PWS Registry. The registry is a database of patient information which aims to enhance understanding of PWS, guide standards of care and help identify areas of need. We also support Prader-Willi Syndrome Awareness Month during May which has been an official national awareness month in the USA since 2010. 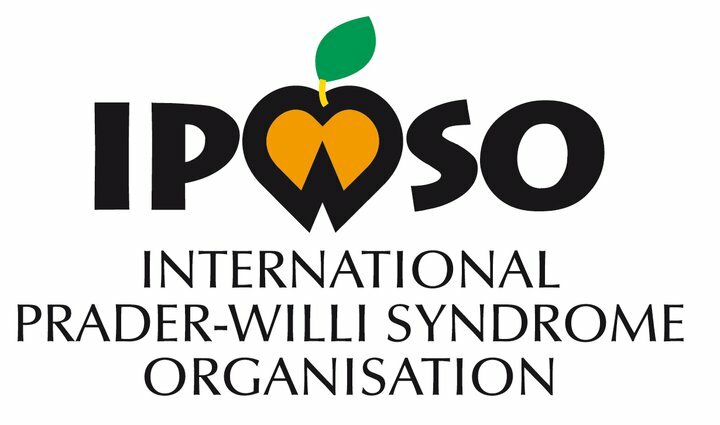 We work with the Prader-Willi Syndrome Association of Australia (PWSAA) to co-organise the Asia-Pacific PWS Conference held every three years. We have also supported PWSA VIC, the state branch for Victoria, in promoting their Go Orange for PWS Day awareness initiative. We also wish to support the work of the Prader-Willi Research Foundation of Australia by helping to raise awareness of and support for research projects in Australia, as well as those in New Zealand.